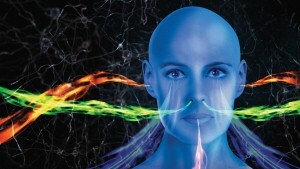 The latest Myth or Science documentary, Myth or Science: The Secrets of Our Senses, will be airing Thursday, January 26 at 8pm on CBC. For a preview, click here. Dr. Jennifer Gardy, the intrepid science sleuth, returns to CBC’s The Nature of Things with the fifth in the very popular Myth or Science series. Once again she tackles the health and science claims we all wonder about, to discover whether they’re science fact or science fiction. In this episode Gardy heads out on an international odyssey to meet an unusual group of scientists who are rewriting our understanding of how the senses really work. 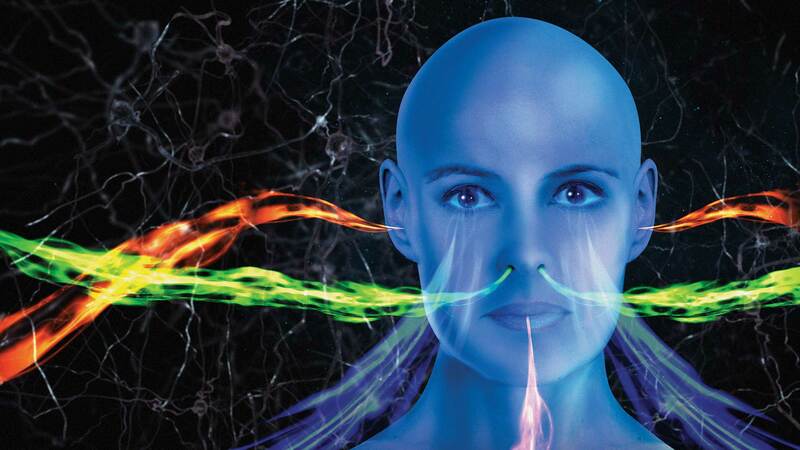 Although our senses are crucial to our survival, we actually know very little about them. But now there is a revolution going on. A new breed of scientists is conducting unique and sometimes bizarre experiments to trick our brain into revealing the secrets of our senses. Does what you see affect what you feel? Does the sound of a food change its taste? 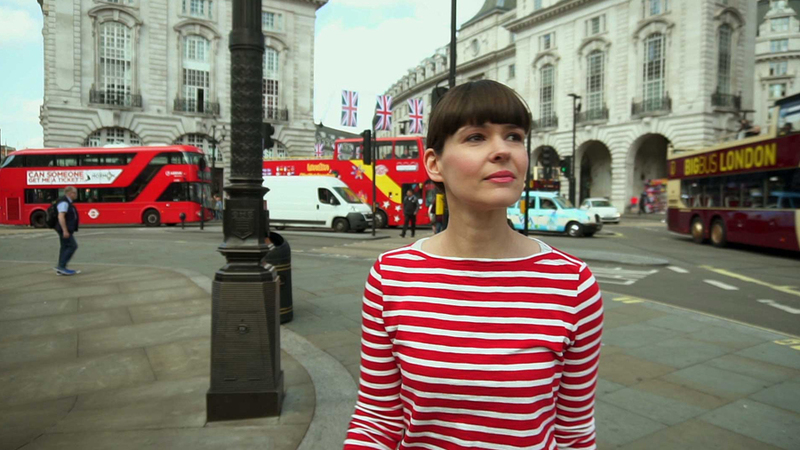 To investigate the world of our senses, Dr. Gardy heads to the U.K to meet a magician who is also a professor of psychology at Goldsmiths University, London. Together they use the science of magic and illusion to discover whether seeing really is believing. At Oxford University, Gardy joins the neuroscientist who created the world famous potato chip test to find out if the sound of our food dictates how it tastes. Then, she travels to the University of Leeds to help create a fake lecture to uncover whether seeing images of creepy crawlies is actually enough to get us scratching. Then there is Los Angeles, where things get really weird. Here, Gardy meets the head of UCLA’s Multisensory Perception Lab where she is tricked into adopting a rubber hand as her own, and is stabbed with a fork…all in the pursuit of understanding how our brain deals with competing information from our sense of sight and touch. In Germany, Gardy explores whether humans, like members of the animal kingdom, can actually smell danger. At University Hospital in Aachen, she witnesses a fascinating experiment that delves deep into our brain to find out if our sense of smell can be triggered by subliminal scents created during an aggressive activity like boxing. And of course, Gardy also tackles those questions we’ve all stayed up late wondering about, like: can we really get used to a bad smell? And, is colour just an illusion created by our brain?